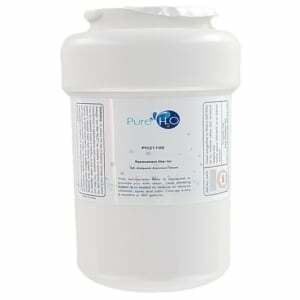 The PureH2O PH21100 is the compatible replacement for the GE MWF, EFF-6013A and can be used in place of the Supco WF287 (see below for a complete list). 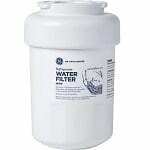 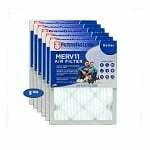 For improved water quality this filter uses a carbon filter media and is certified for NSF/ANSI standard 42 to reduce chlorine taste and odor. 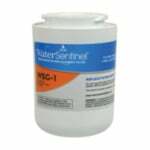 Get better water without the added expensive of more costly alternatives.